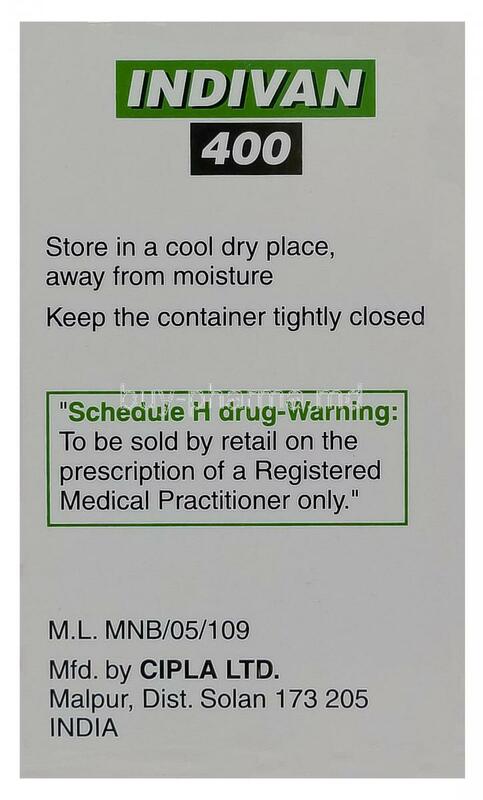 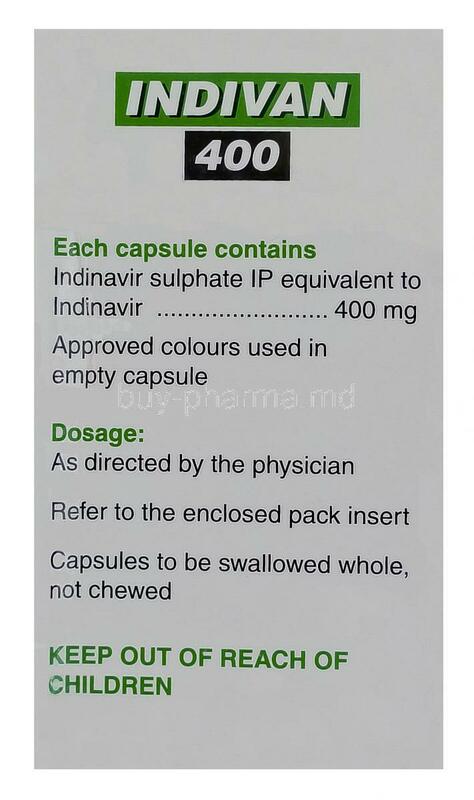 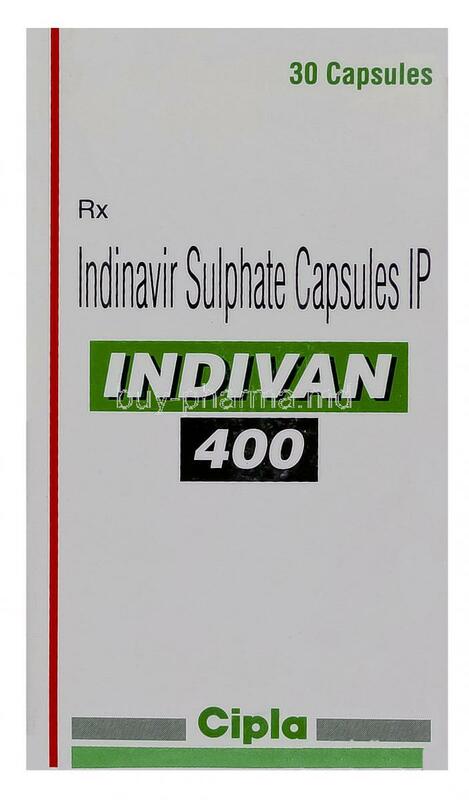 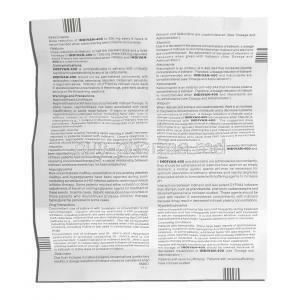 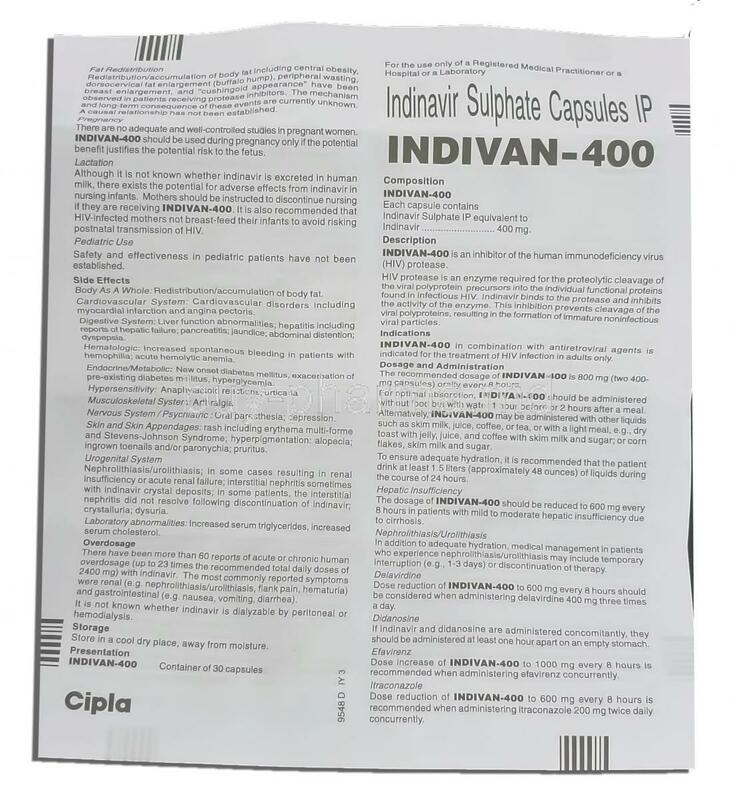 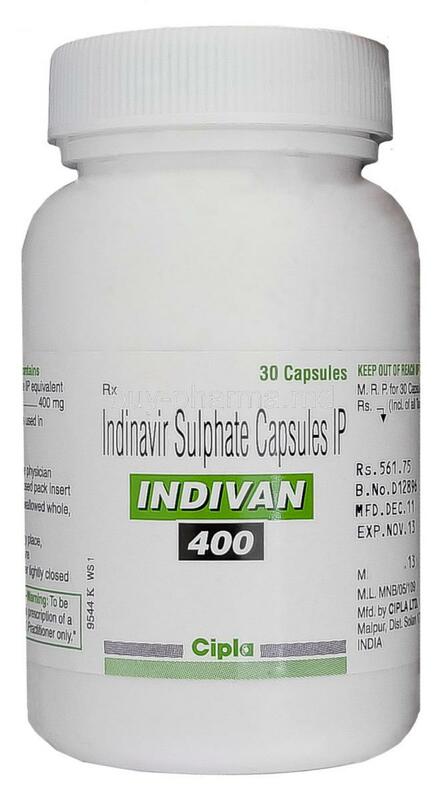 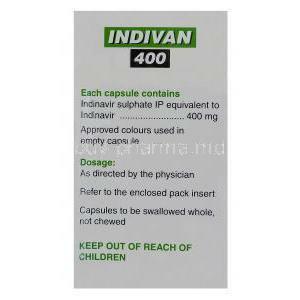 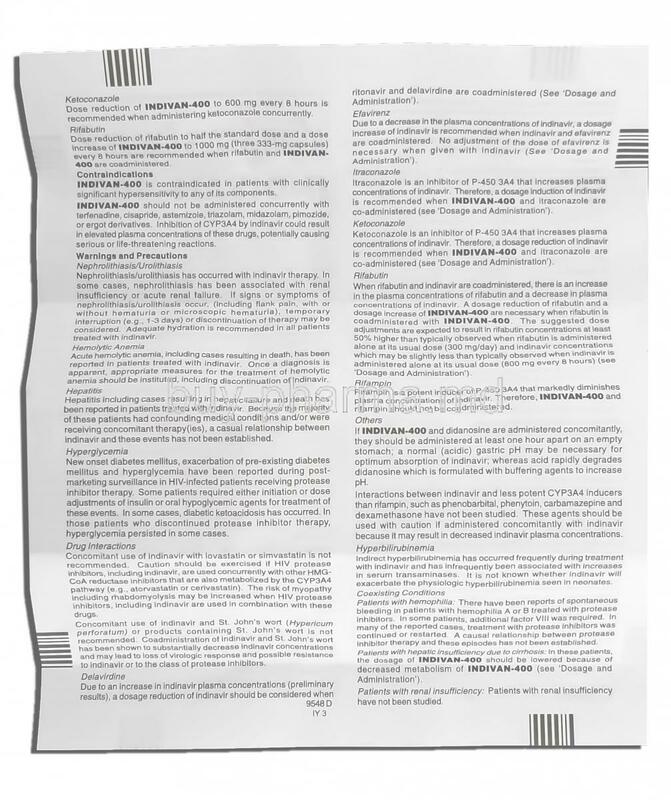 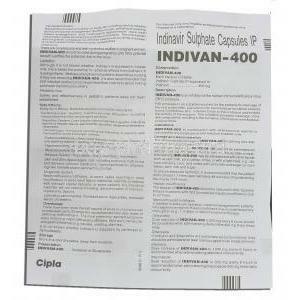 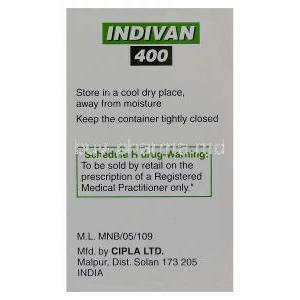 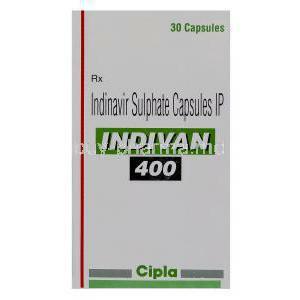 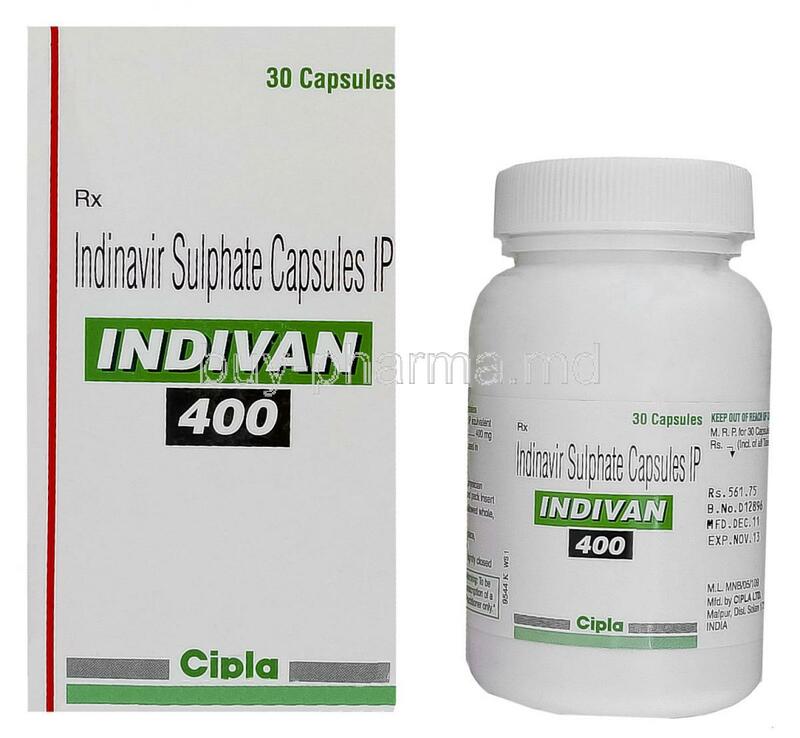 Indinavir is prescribed with other agents for the treatment of HIV infection. 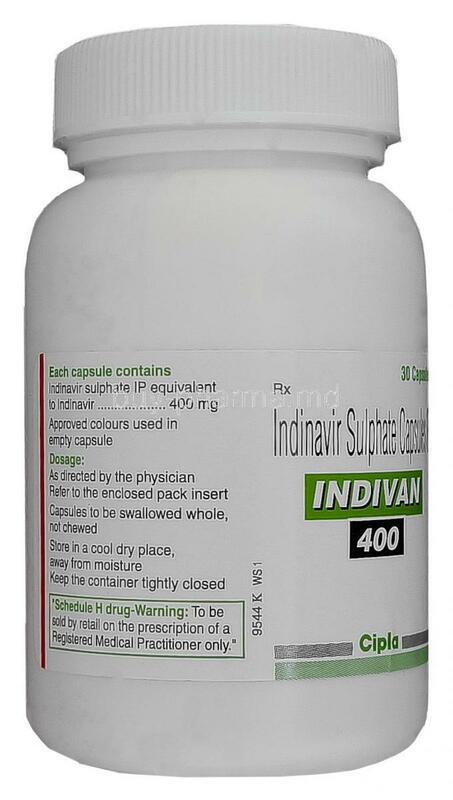 Indinavir treats HIV infections by inhibiting and disrupting the HIV protease enzyme. 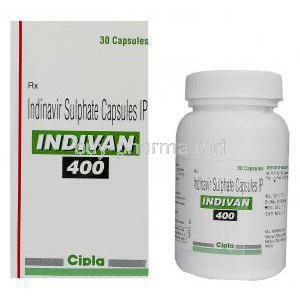 The inaffective HIV viral particles then unable to to spread and infect more cells. 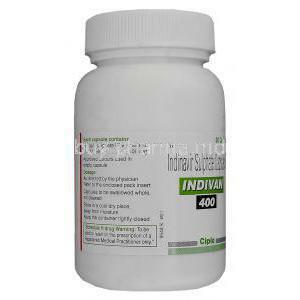 Indinavir works by blocking the protease enzyme, this then helps to terminate the DNA chain and prevent the virus from multiplying. 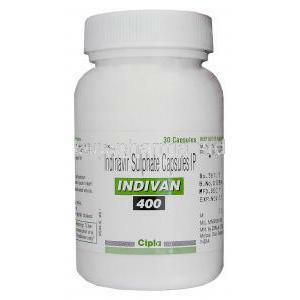 Indinavir slows down the HIV Infection progress in the body but it is not a cure.